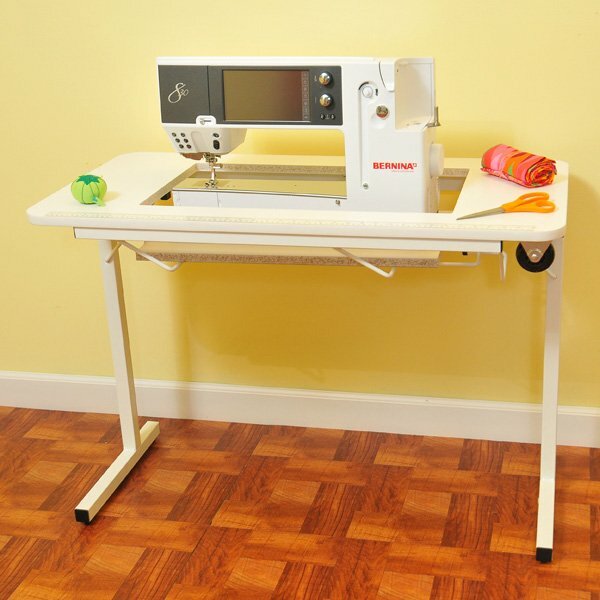 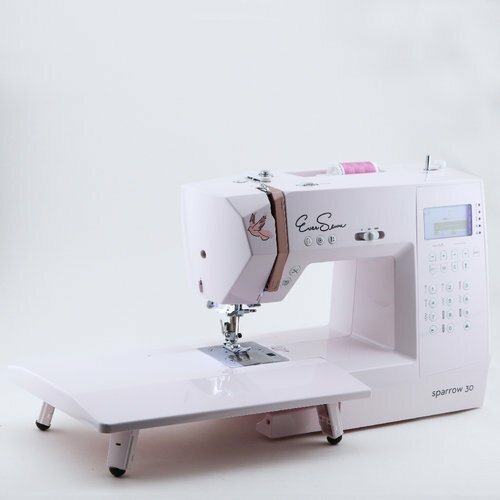 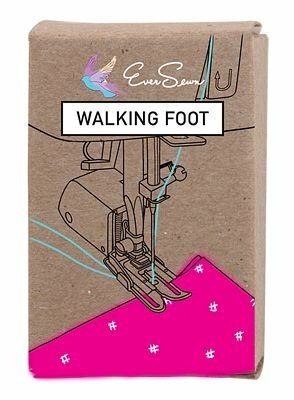 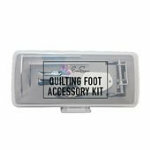 With both mechanical and computerized sewing machines, EverSewn has created three great sewing machines with amazing value at unbelievable prices. 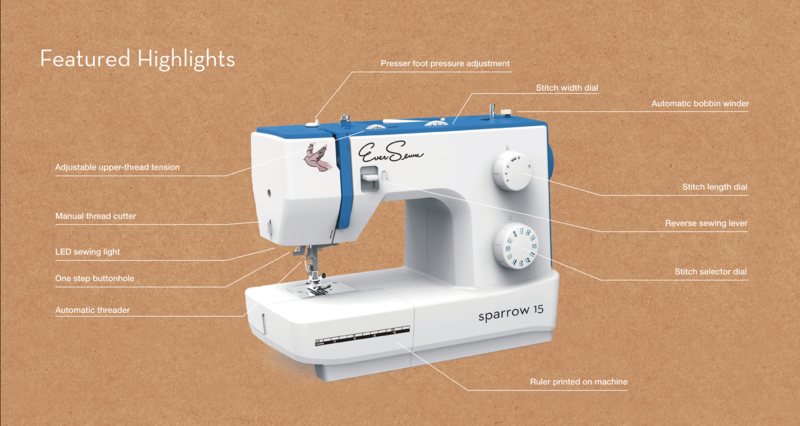 The Sparrow 15 is a mechanical model with 32 stitches while the Sparrow 20 (80 stitches) and Sparrow 25 (197 stitches) are computerized sewing machines. 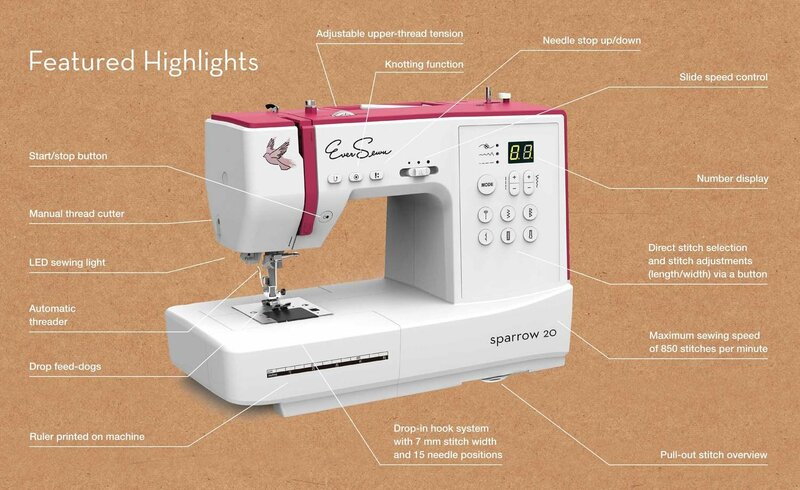 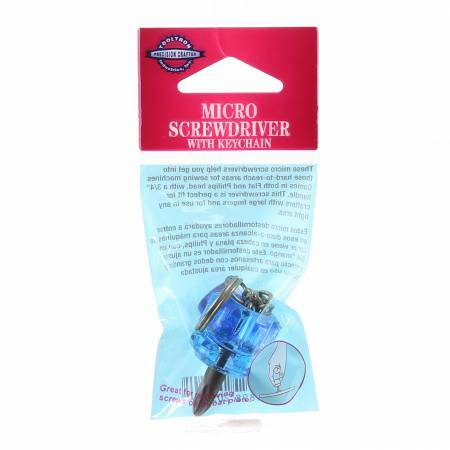 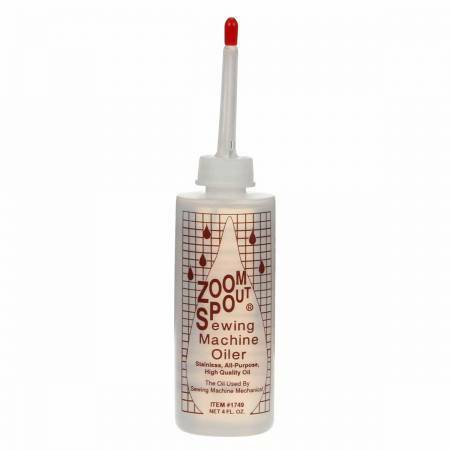 Look them over and decide which one you like best and then check out the various accessories available for the Sparrow sewing machines.